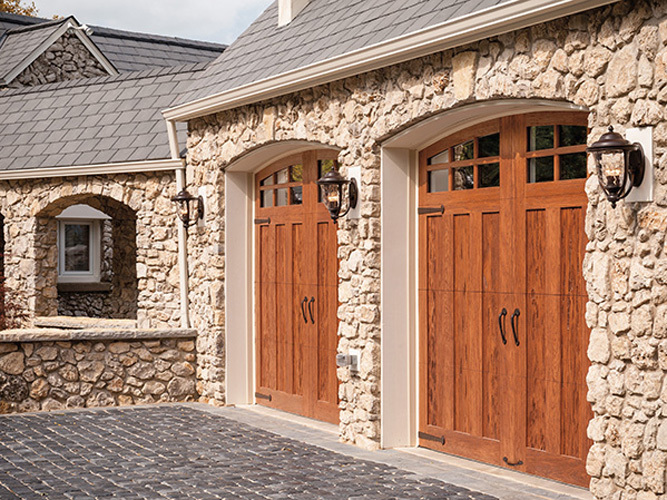 Bill Reynolds Jr. Garage Doors is a Clopay Master Authorized Dealer, dedicated to providing superior levels of professional expertise and responsiveness in sales, installation and service throughout Putnam, N. Westchester and S. Dutchess Counties in New York, and Fairfield County in Connecticut. 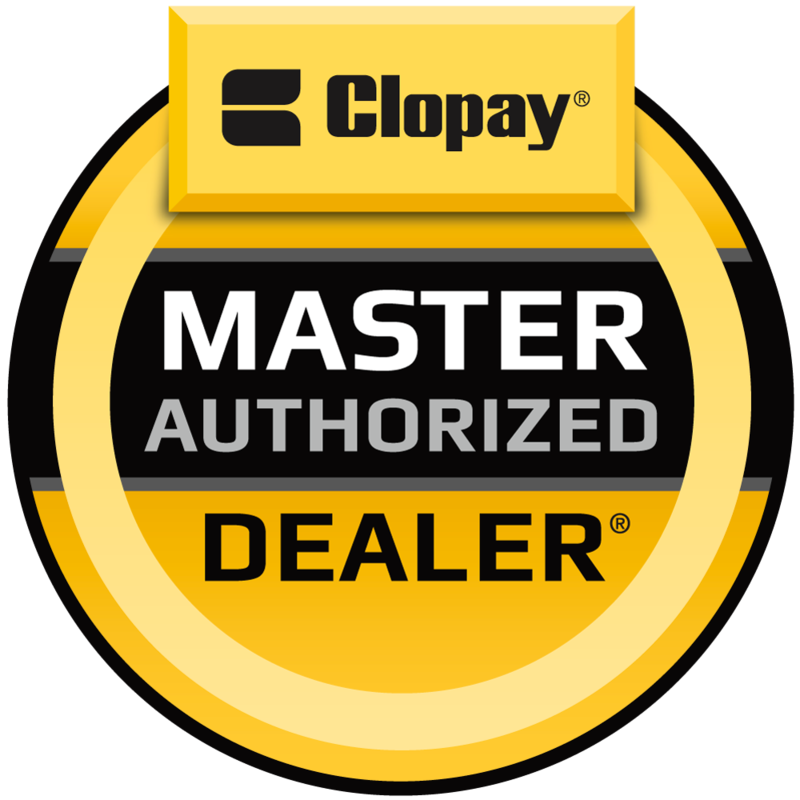 The garage door experts at Bill Reynolds Jr. Garage Doors have partnered with industry leaders Clopay® and LiftMaster® to provide you with the best products and services in the garage door business. 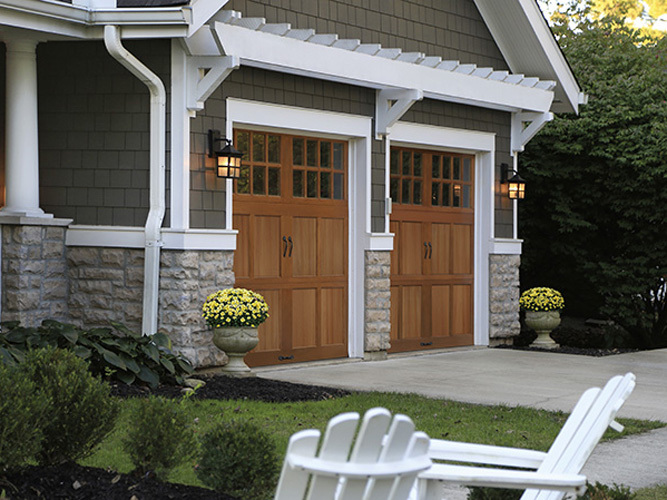 Our service area reaches N. Westchester, S. Dutchess and Putnam Counties in New York, and Fairfield County in Connecticut. Our commitment to our customers has been the cornerstone to our success and we work hard every day to build a solid reputation in our community. 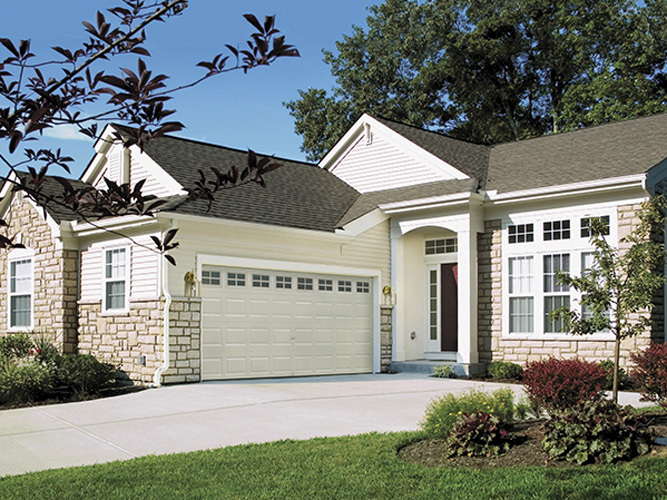 Our Family has been providing professional products and service since 1963. 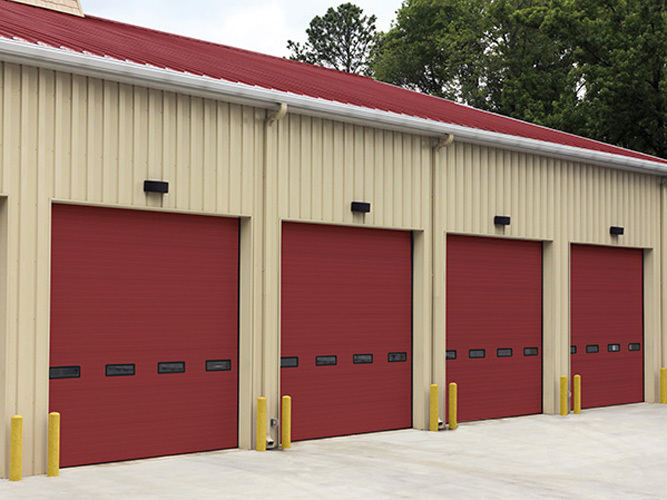 We offer an extensive selection of residential and commercial garage doors and garage door operators, remotes and accessories. 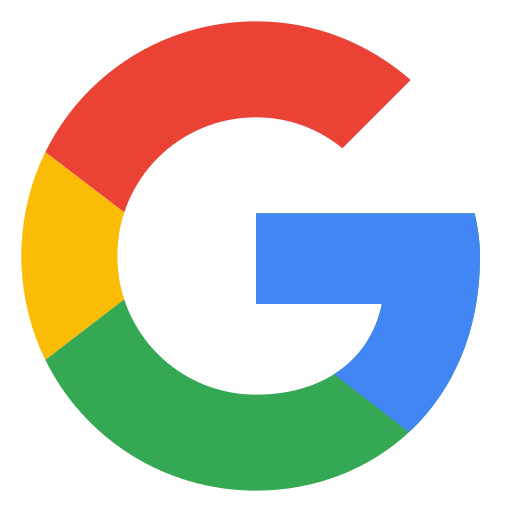 Our team of experts will assist you with your new or existing product and provide honest, sound advice and recommendations. We have had the privilege of serving three generations within the same families on many occasions over the years and we continue to strive to build this kind of trust. 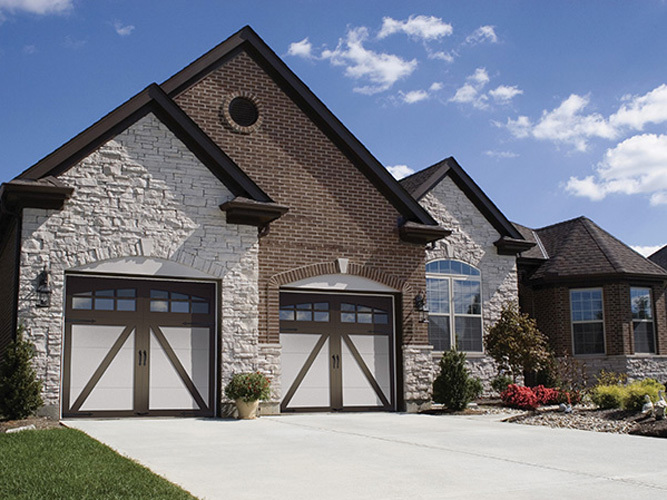 On behalf of our entire team, we welcome the opportunity to supply, install, repair your garage door product or answer your questions. Please take a moment to view our website and contact us if you have any questions. We look forward to speaking with you. Hit Us With Your Best Shot and Win! 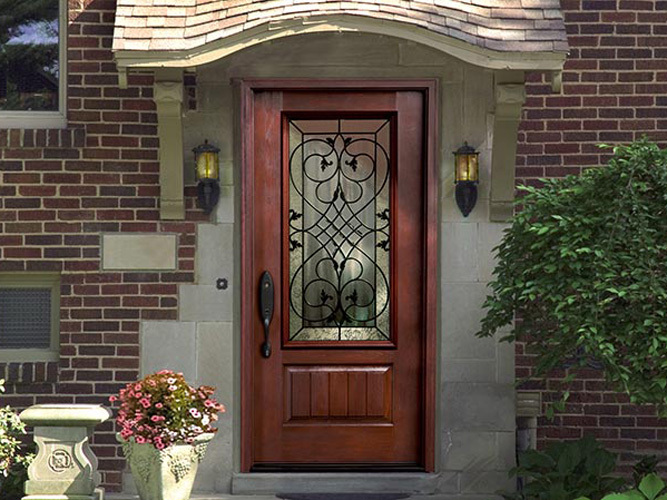 Submit before and after photos of your Clopay door makeover. Your photos will be featured on the #ClopayimagineNATION Community Page to inspire homeowners like you. TO ENTER: Visit clopaydoor.com/imaginenation-contest-entry and follow the online instructions to complete the Official Online Entry Form or mail in your entry materials (one entry per postmarked envelope). 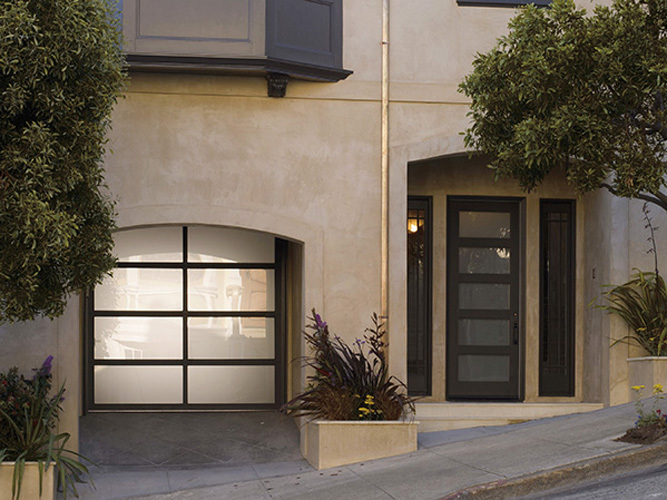 Limit one (1) entry per residence/home by the homeowner. Grand Prize: $1000.00 cash prize to be awarded on the fourth Monday of each month during the Clopay imagineNATION Contest Period, which begins on June 1, 2016 and runs through December 31, 2018.